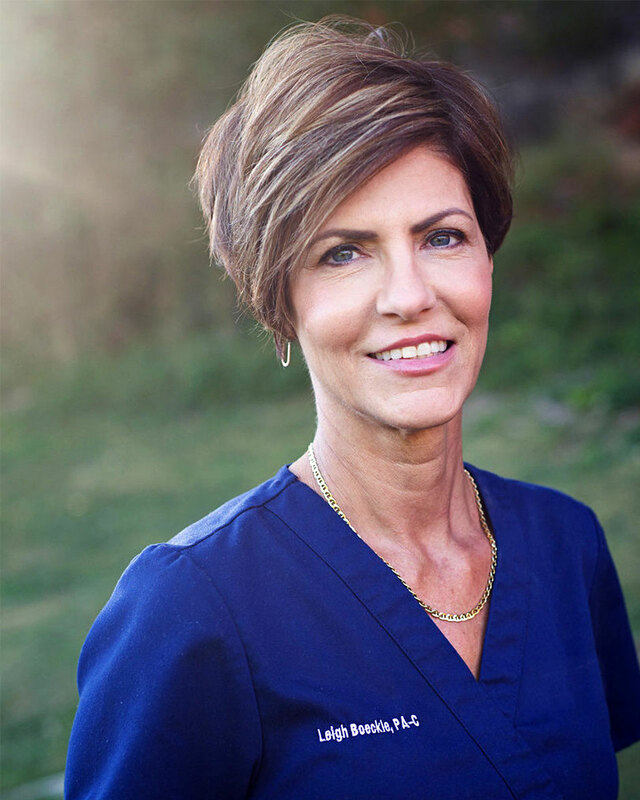 After completing her training in 1985, Leigh has worked in plastic surgery, cardiac surgery, and nephrology. She has spent the past 8 years focusing on pain medicine with a special interest in addiction medicine. Leigh enjoys spending time with her 2 grown children and her parents. Her hobbies include tennis, pickleball and decorating.